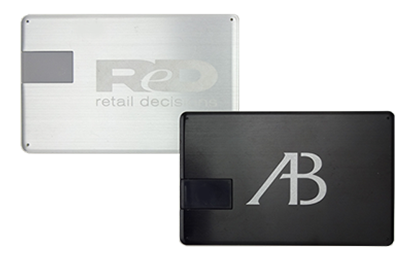 Aluminum credit card style USB. 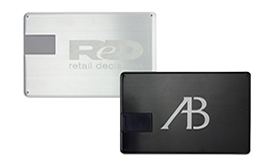 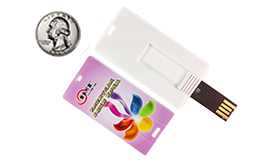 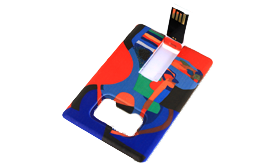 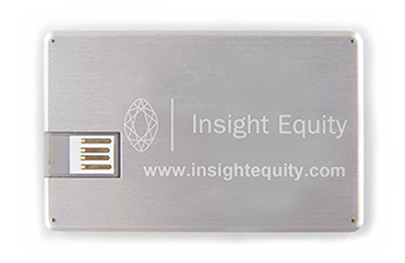 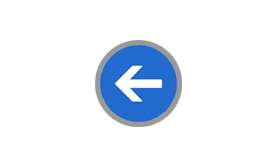 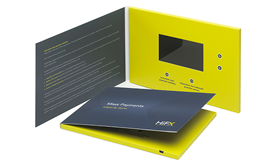 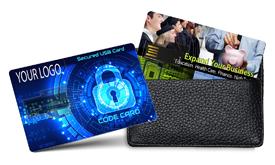 The size of a credit card made with high quality aluminum, using an easy “flip open” style for easy insertion to PC. 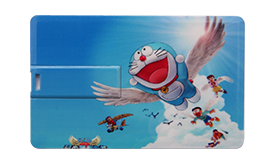 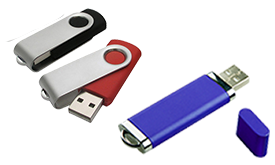 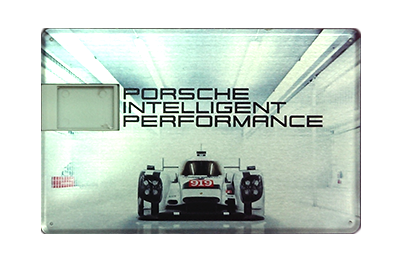 Designed with brushed aluminum material that gives USB flash drive as a classic and memoriable gift. 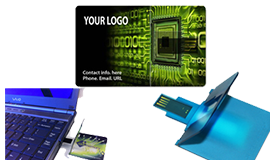 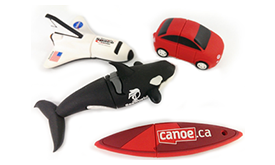 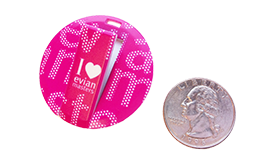 Capable of full-color imprint or laser engraving. 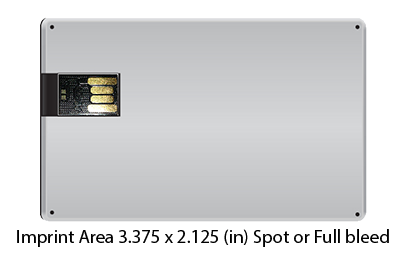 Storage capacity from 1 up to 64 GB.